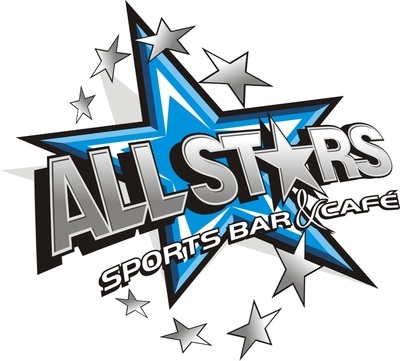 AllStars Sports Bar & Café is the ideal location to make your event or party really special. We are able to offer a vast selection of options to individually tailor any event or party package specifically for you – ensuring you can add that special personal touch for a day to remember. Here at AllStars, we can host a wide range of events – from birthdays (unfortunately not 18th or 21st) to anniversaries, from school reunions to Bon Voyage celebrations- just contact us to discuss your individual requirements. AllStars are also able to offer extended opening hours as well as total exclusivity on selected dates. We are able to offer a substantial range of catering options for you; these can of course be tailored to suit your personal preferences, making sure your guests are served delicious home-cooked food in abundance. Our renowned buffets are available for up to 200 people. These options begin with our Appetising Basic Option from as little as £6 per head – we have various options available through to our Delectable Exquisite Banquet Option at £15.00 per head for a rather lavish feast. Please call us to discuss the options available for your event. If a summer event or party is what your planning, why not opt for an AllStars Al Fresco affair – we are able to offer our delightful sun terrace to host our famous AllStars Hog Roasts or Mouthwatering Barbeques - please click the link to wet your outdoor dining appetite! To complete your event or party, why not let us help you to organise some enjoyable entertainment – we are able to host a variety of options from live bands or discos through to comedians or mobile casinos to round off your evening perfectly. For that added personal touch, we are able to display photographic slide shows across our screens – allowing your guests to easily enjoy those special memories with you. We can even decorate the bar for you - please call us to discuss various options - including balloon packages! 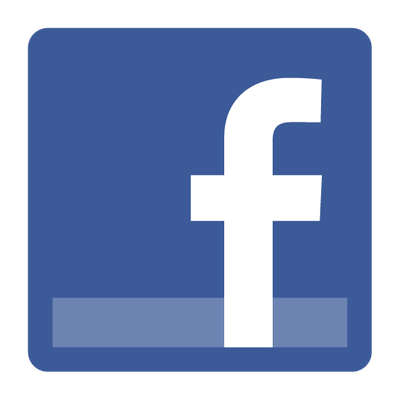 Please call us to arrange a meeting or to discuss your specific requirements – we look forward to hearing from you!